Neither Schenectady’s Mayor nor the Daily Gazette has let the public know that its existing right to permanent access to the scarce riverfront being developed at Mohawk Harbor has been deleted in the City’s proposed C-3 district zoning amendments [which were adopted on February 9, 2015]. This is one of the many significant changes that City Hall development and legal staff “negotiated” with the future casino’s developer and owner. The amendments are the subject of a Public Hearing before City Council on Monday, January 26, 2015. Click here for the Final version of the City’s proposed Schenectady C-3 Waterfront-Casino zoning amendments. 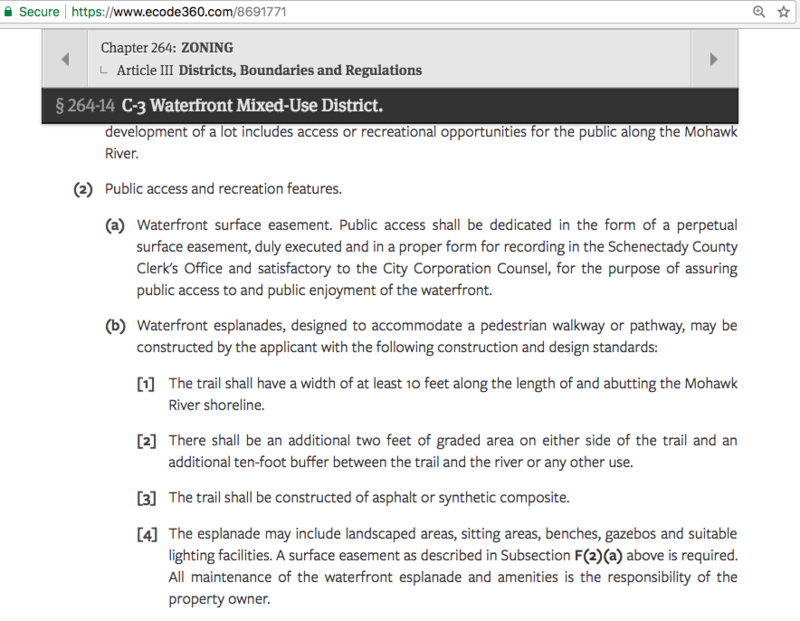 Currently, there is a requirement in the C-3 Waterfront Multi-Use District zoning ordinance that an owner of C-3 waterfront property file a permanent easement granting the public access to the riverfront, with the owner responsible for upkeep; a pedestrian walkway along the riverbank; there is also a requirement that a minimum of 10% of linear dock space be available for the public. Both those sections have been completely eliminated from the version of proposed amendments that will be addressed at the City Council’s public hearing on January 26. The public version does not even show the sections with the traditional strikethrough type to highlight their proposed deletion. (2) Public access and recreation features. (a) Waterfront surface easement. Public access shall be dedicated in the form of a perpetual surface easement, duly executed and in a proper form for recording in the Schenectady County Clerk’s Office and satisfactory to the City Corporation Counsel, for the purpose of assuring public access to and public enjoyment of the waterfront. (1) Residential: A minimum of 10% of linear dock footage must be made available for public, day use. (2) Commercial: Docking requirements are flexible based upon the following considerations: parking adequacy, river width, navigation channel width, and water surface use. Goal Seven: Promote Waterfront Planning, Access and Redevelopment. Tasks: Expand public access to the Mohawk River and create opportunities for recreational boating. 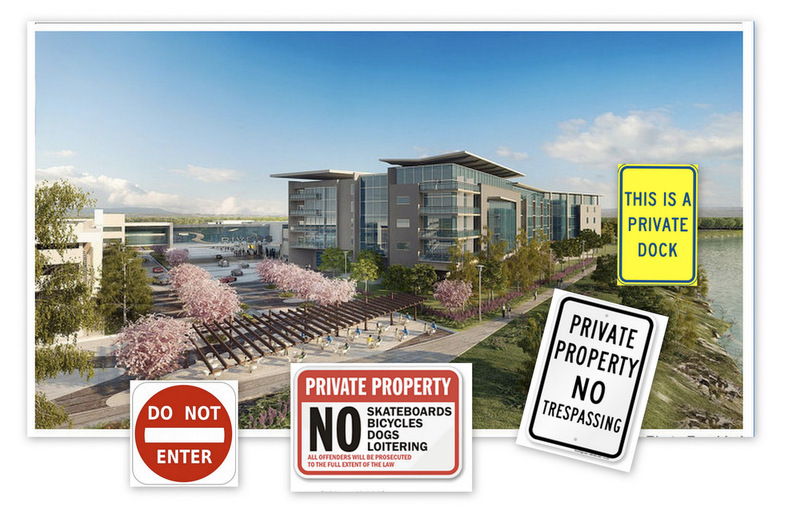 Tasks: Implement view protections and provisions to ensure that new development encourages public access to the water. 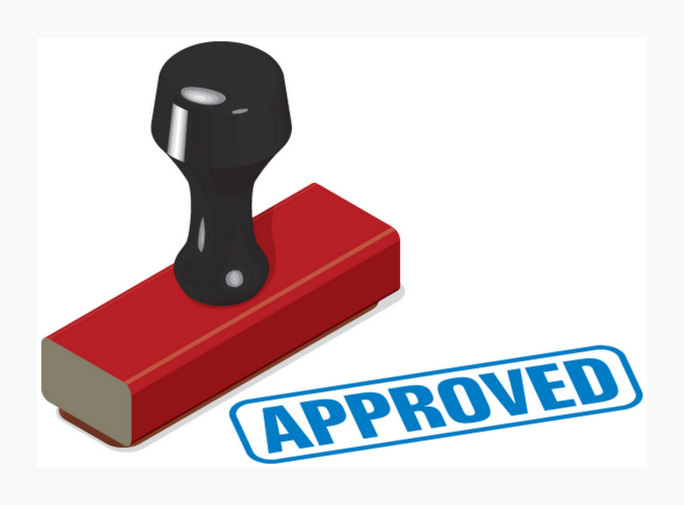 The Gazette has not yet mentioned that the C-3 amendments remove the public access elements of the ordinance. In fact, on Jan 15, in reporting on the January 14 Planning Commission special meeting, Haley Vicarro wrote for the Gazette that “The site . . . would allow for public access to the river with biking and walking paths and a proposed harbor with 50 boat slips.” Well, with §§264-14(f) & (H) eliminated, the “site” would allow for public access as long as the Owner allows it. Note: It would be very bad public relations for Mohawk Harbor to open with a riverbank that is only available to persons who are “customers”, or to have absolutely no amenities near the riverbank for people who might want to just sit and enjoy the view. However, the lack of mandated access for the public means the area might be closed for special events; or, problems along the riverbank (e.g., excessive rowdiness, litter, noise) could cause management to start restricting access based on age, time of day, adult supervision, etc., or to “cut their losses” and close Mohawk Harbor’s riverbank completely. Note, also, that a pedestrian-bicycle path that followed the River and circled the condo and office marina buildings, as planned by Galesi, would make a very nice amenity and attraction for people who live, work, or stay at the hotels, of Mohawk Harbor. Thus, putting in the path would not be a totally undesirable expense for the developer/owner of Mohawk Harbor, nor useless if public access is not allowed. It is true that under the amendments the owner must put in a ped-bike path and there was a lot of talk before the Planning Commission about the meaning of the word “esplanade” in the text of C-3. But, there would no longer be a requirement that the owner permanently allow the public to use the riverfront, and also no requirement that the owner install an esplanade or add any amenities beyond the barebones bicycle-pedestrian walkway. If they do put in public access facilities, they would be allowed an even bigger footprint for the buildings at Mohawk Harbor. This is perhaps why Commissioner Matt Cuevas lamented at the Planning Commission Meeting last week that (paraphrasing): “This is not at all the kind of public access we were thinking about when we drafted the C-3 provisions 6 years ago.” Nevertheless, despite the fact that five of the nine current Commissioners were on the Commission when the Comprehensive Plan was written and the C-3 Waterfront district was created, they voted to recommend adoption of the proposed amendments (with only a couple of very minor tweaks). This zoning calamity cannot even be slowed down, much less prevented, without the vocal and public opposition of people from throughout Schenectady County, even those who favor the casino and marina at Mohawk Harbor. Please come to the Public Hearing on January 26 and tell the City Counsel that you want the principle and the promise of public access fulfilled. This entry was posted in news & press, Schenectady Casino, Zoning/Planning and tagged Zoning for urban casino by David Giacalone. Bookmark the permalink.